BEST VALUE IN MISSION RANCH BY FAR! Now priced $25,000 BELOW appraisal! Instant equity! 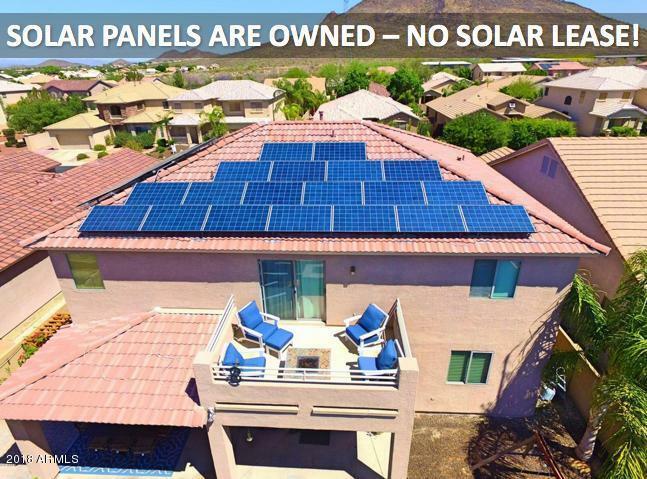 Even better, you OWN your solar (no lease, no monthly payments). Owners avg. just $38/mo! Add a pool or new floors w/what you'll save! From Lush Curb Appeal to the Double Door Entrance, the Grand Staircase to the Large Den w/Custom Accents, you'll catch yourself saying, 'WOW!' at every turn! 4 BRs + Loft (convert to 5th BR! 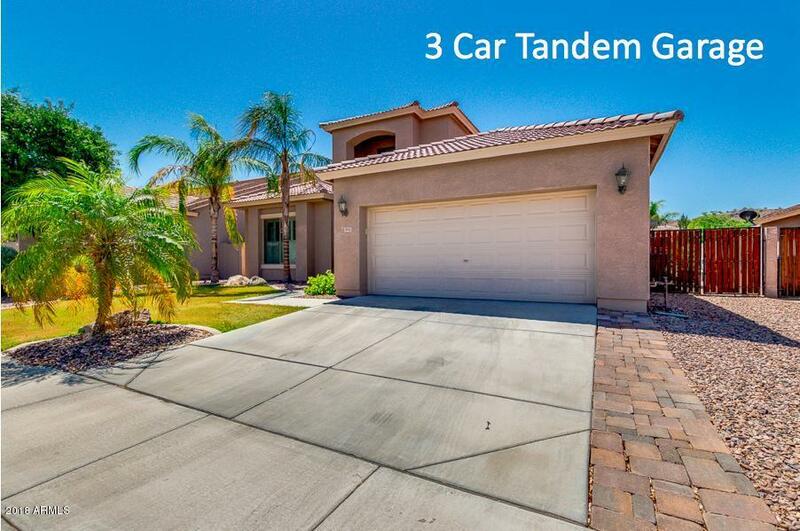 ), 3 BAs, 3-Car Garage, RV Gate, Plantation Shutters, Tankless Water Htr, and more! The Gourmet Kitchen is open and bright, w/Upgraded Cabinets, S/S Appliances, Breakfast Bar, & W/I Pantry! 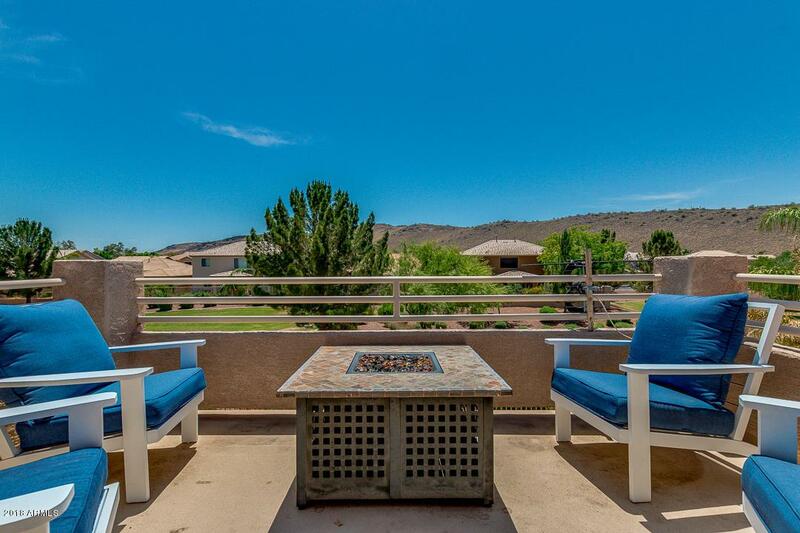 Upstairs enjoy a Spacious Master Suite, featuring Vaulted Ceilings and a Walk-out Balcony, perfect for enjoying Mountain Views and AZ Sunsets! 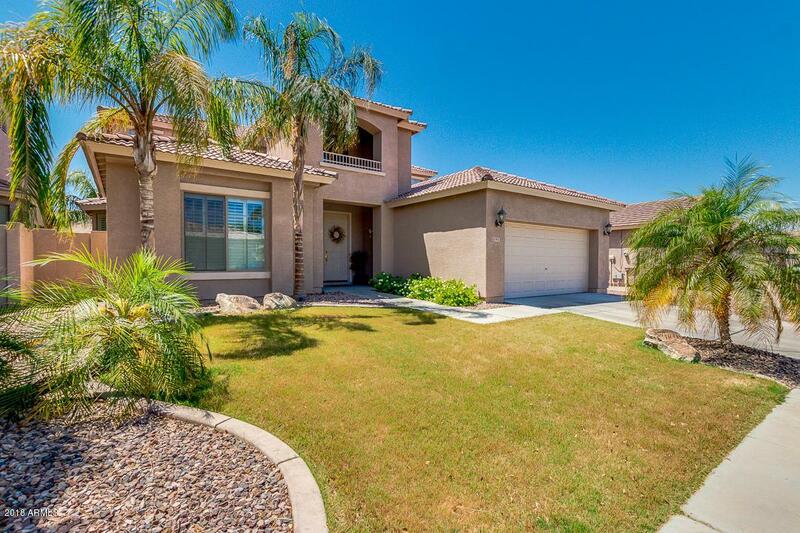 Refrigerator, Playground, & Pool Table all included!